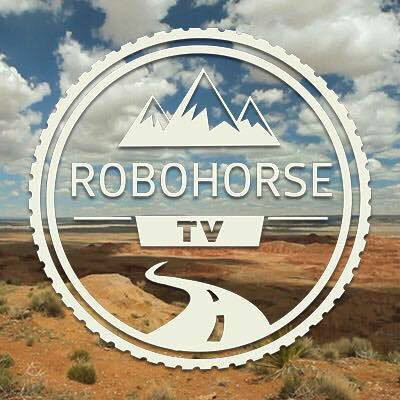 Robohorse TV is Pia Leong and myself, Jimmy Purtill. We are a team of bicycle travelling film-makers, who use our bikes as tools to bring us to out-of-the-way places. We search for interesting experiences, people and places to capture in our films, to entertain the people who subscribe to this website. In 2012 I decided to cycle from Germany to India, and document the experience in a Video-Blog. I wanted to show people in real time, that the world is a safe place, inhabited by friendly people… and maybe motivate some other nutters out there to do something memorable.. I was taken in by so many wonderful, hospitable people, and had so many epic experiences.. many of which I captured in short films, all of which can be found in the TV section of this website. Since returning to Europe, I have been joined by Pia Leong, my partner, who is helping me create the next series of films with me. We are currently on a bicycle film making mission across South America. On my last journey, I travelled through fourteen countries without speaking more than a few scraps of any of the local languages. Despite this seemingly unsurmountable obstacle, I had not problem making friends and being taken in anywhere I went. Hands, feet and a big smile were enough to break the ice, and even spend days and weeks enjoying the company of friendly locals. It is this phenomenon that we will be focusing on in our next series, Remote Encounters. We will be using mountain bikes, to traverse South Americas unpaved backroads, in search of people living in remote places. Using our broken Spanish and the universal language of curiosity, we hope to gain their trust, enough for them to give us and our camera a glimpse in to their everyday lives.